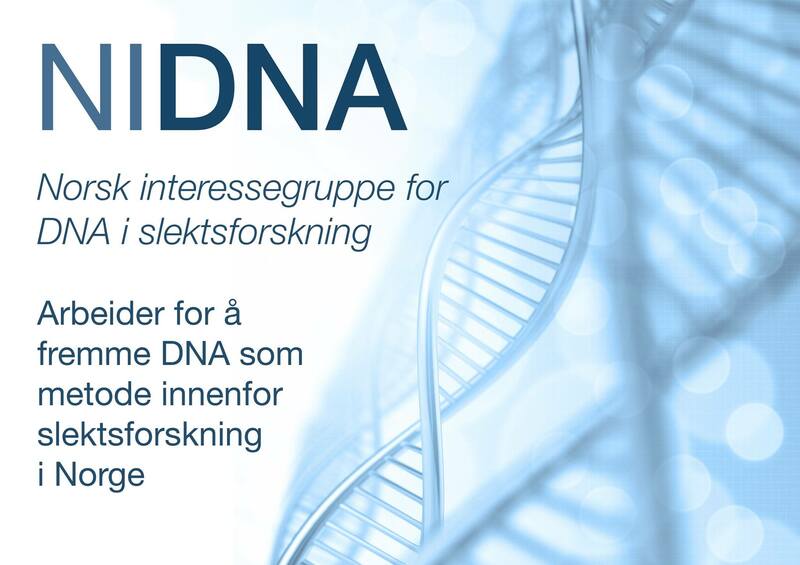 Where to find more information: FTDNA’s FAQ pages will probably have the answer to many if not most of your questions. Your Genetic Genealogist.com By CeCe Moore. AdoptionDNA by CeCe Moore and others. DNA Genealogy: An Adoptee Follows the DNA Trail to her Ancestors. By Kasandra Rose. Click the links and find subscribe. Note that the lists generate a lot of emails!